Whether retailers like it or not, expectations from consumers are evolving as technology increasingly becomes part of their daily lives. For traditional retailers, competition from newer, online retailers has intensified, forcing them to adapt and focus on creating better customer experiences. But this often means a different way of thinking and working which has resulted in many retailers undergoing digital transformation in order to remain relevant, agile, and competitive. Back in 2015, we discussed the process of digital transformation across cultures looking at Starbucks and Johnson & Johnson – which showed that while digital transformation was a huge challenge, it is possible for large organizations to successfully transform their business models in order to best serve customers in whichever way they choose to interact. Developing an effective omnichannel experience for customers has come a long way from filling out your email address on a branded card while purchasing products in-store to receive updates by email. Shifting digital trends have led to consumers connecting with brands more quickly through online video content, and fashion and beauty retailers are quickly adopting new technologies like virtual and augmented reality to enhance the online and offline shopping experience. 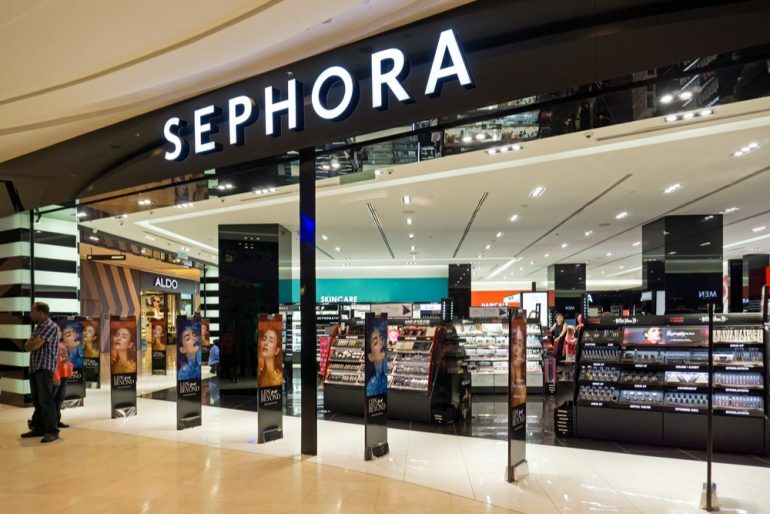 Sephora’s digital strategy relied on the strength of its customer-focused approach by merging digital technology with its physical shopping experiences. In 2015, it opened its first ‘connected beauty store’ in Paris offering customers a wide variety of digital experiences including sampling of products through augmented reality, participating in beauty workshops, watching beauty tutorials on video stations, and using NFC cards to add products to a digital shopping cart. Burberry is another brand that’s investing heavily in new technology to enhance the shopping experience.With floor-to-ceiling digital displays in all its stores, and a Beauty Box concept allowing customers to virtually try new beauty products using AR, Burberry is a good example of a retailer embracing modern technology. In 2014, it launched its opt-in Customer 1-2-1 tool allowing sales assistants to create customer profiles with the ability to add a visual wardrobe and fit preferences to information regarding the customer’s on- and offline transaction history. It’s no wonder why many retailers are following in Sephora and Burberry’s footsteps, using innovative technologies in-store to engage with customers in ever-changing tech-savvy demographics in order to influence their purchase decisions. But digital transformation doesn’t just stop at optimizing omnichannel shopping experiences with the aforementioned examples. Customer service, social media and marketing campaigns all need to be developed and optimized for a truly seamless brand experience, regardless of the format, medium or channel. Introducing a click-and-collect option to make shopping more convenient, offering a sleek and simple version of your responsive mobile site or app and making your customer service department easily contactable through live chat are just a few ways in which retailers are improving the user experience. What’s interesting is that we are now seeing many large global retailers and brands including John Lewis and L’Oréal creating digital and innovation positions within senior management in order to reflect the growing scale and importance of digital technology. For international retailers, it’s important to ensure that changes to your digital strategy meet the cultural expectations of your international clients in each market – even if it means developing products, services, and content specifically for them. And with consumers in emerging markets quickly adopting the latest technologies, brands and retailers will need to ensure that they’re adapting their localization strategies to suit the needs and preferences of digitally savvy consumers in emerging markets. 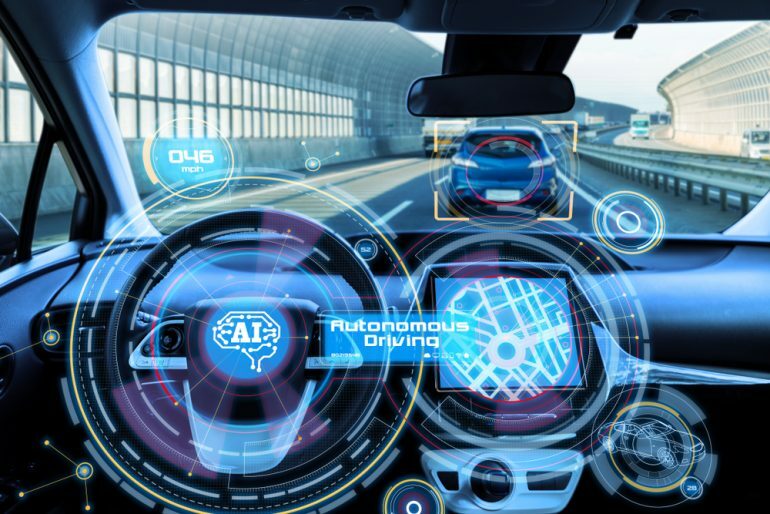 Artificial Intelligence (AI) promises to enhance our everyday lives from smart homes to self-driving cars and countries including India, South Korea, China, and Japan are leading the way for AI research. In fact, China boasts the most cited publications on AI than the United States. Swedish startup Wheelys partnered with Hefei University of Technology in China to developed an autonomous shop called The Moby Cart that travels to its customers. Dubbed as ‘the supermarket that comes to you’, the mobile shop – currently in beta testing on the streets of Shanghai – offers its customers products for immediate consumption including milk, fruit and even over the counter medicine. Wheelys plans to develop more units in 2018 has the potential broaden the landscape of business ownership where individuals or families could own a Moby Cart as opposed to working for larger companies. Amazon is also currently testing a similar system. The recent Retail Asia Expo in Hong Kong unveiled a range of innovative technology with AI and speech recognition at the heart of many projects. The center of the expo’s interactive center was Anthony the Chatbot developed by Red Ant. The newly developed chatbot was on hand to assist attendees with key locations of the expo, food and drink options as well as further information on the of Red Ant who specializes in retail customer experience and technology. Red Ant’s aim is to essentially provide retailers with a platform to seamlessly exchange information between AI and customers in order to optimize commerce, customer service, and content. In-store, Anthony could be used to provide product information including real-time stock availability and enhance shopping center information points. Online, the user experience can be optimized with AI-powered live chat support throughout the customer journey and personalized recommendations. Digital transformation is an iterative process and continuously evolving. In order to stay relevant with consumers, retailers need to stay on top of every shifting digital trend. In fact, digital transformation is the top priority for a vast majority of retailers in 2017. 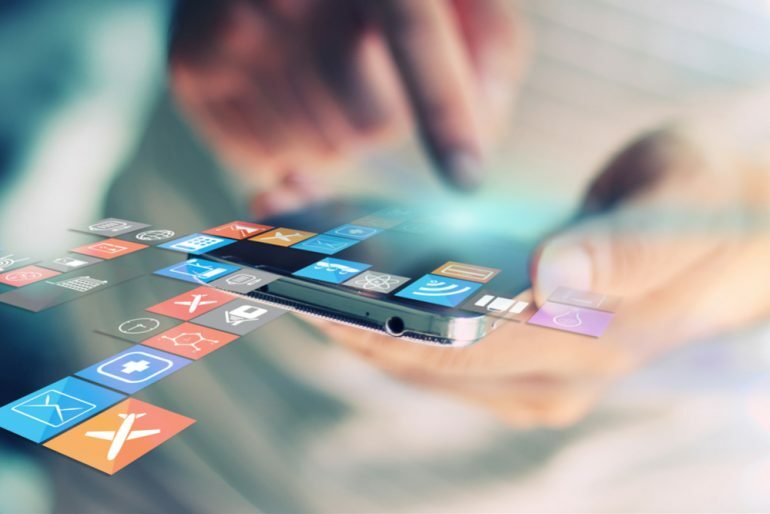 According to a survey from PwC and JDA Software, 69% of global retail executives plan to increase their investment in emerging technologies, including mobile-enabled applications, big data and use of social media data. A digital transformation strategy isn’t just about technology, there’s also a strong focus on organizational agility. The days of simply adopting the latest digital trend and leaving your workforce to their own devices – no pun intended – have long gone. Especially when you consider that some of the top skills recruiters are looking for now include natural language processing and machine learning. As the technology used in retail becomes more focused towards AI-based programs, retailers need to ensure that senior management in digital roles commands the right skill set to deal with new technology, train staff accordingly and influence key partners within the business. 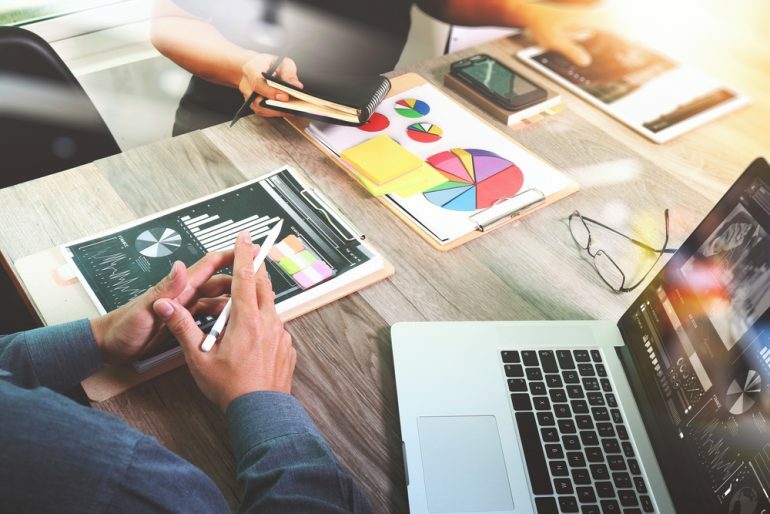 For example, combining skill sets in IT and marketing to create a Chief Marketing Technologist role will enable businesses to achieve their strategic objectives while adapting to technological advances. In the wake of Amazon and Birchbox hanging up their pure play status and adding bricks and mortar stores to their arsenal, traditional retailers need to ensure that a customer-focused approach to digital transformation is key. Investing in digital technologies and adapting a workforce to match will enable businesses to meet changing customers expectations and leverage themselves against competitors in the future.